A 3 bedroom detached bungalow located on a private driveway in this highly sought-after village location. 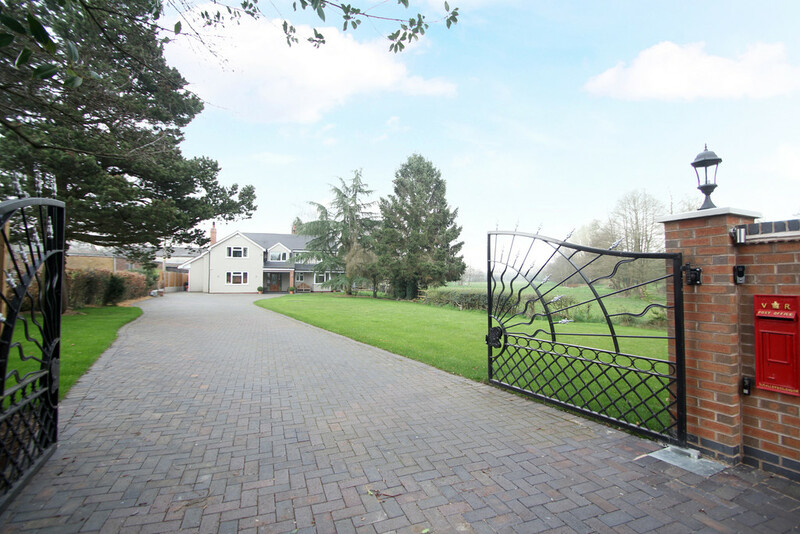 This is a fantastic opportunity to acquire a tranquil home within beautiful surroundings. 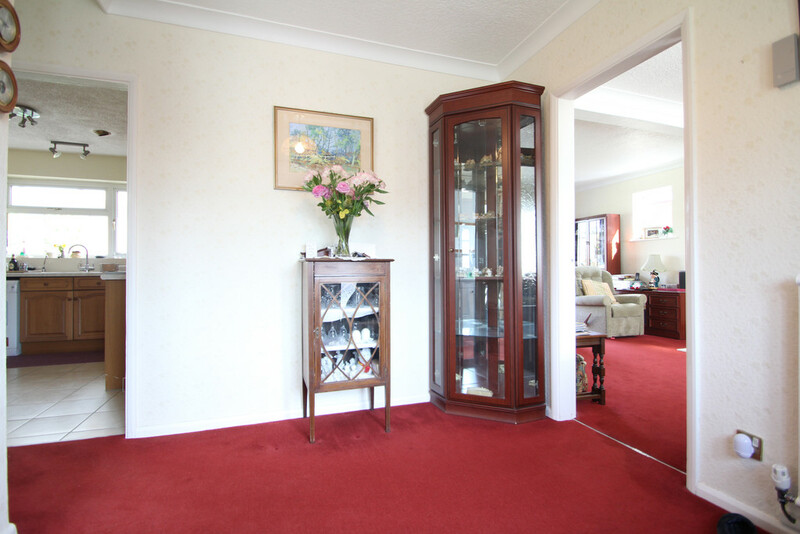 Spacious accommodation briefly comprising of large living/dining room, spacious kitchen, recently refitted bathroom and separate cloakroom W.C, three good size bedrooms, dining room and conservatory. 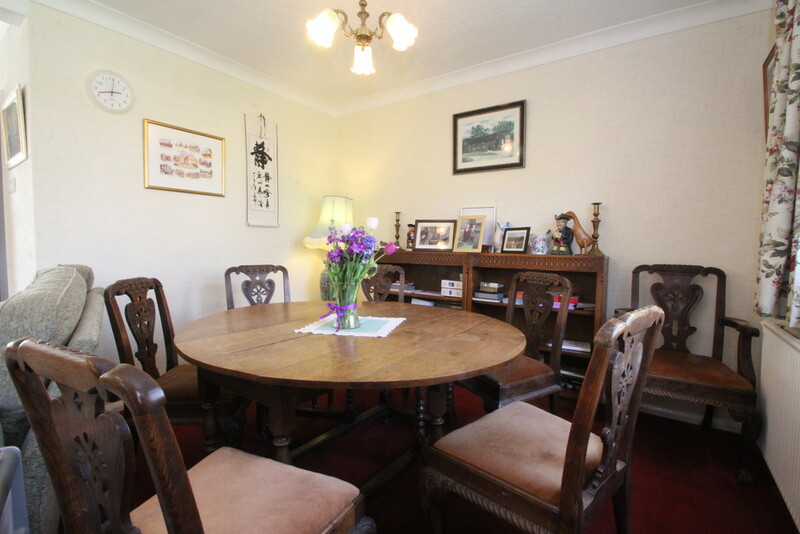 Large secluded gardens, patio and double detached garage. In need of some cosmetic modernisation. 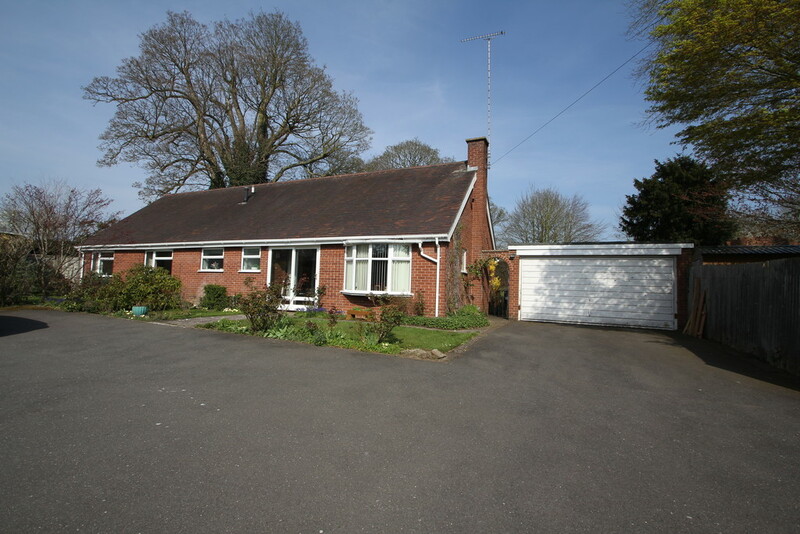 BERKSWELL An amazing and rare opportunity to acquire this delightful detached bungalow set within the highly desirable and much loved Berkswell village. 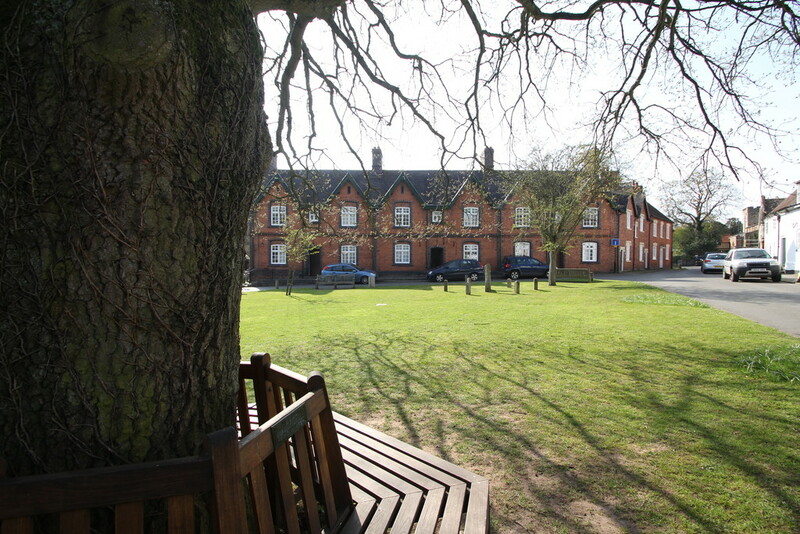 Berkswell is surrounded by stunning countryside with a wonderful village community spirit. 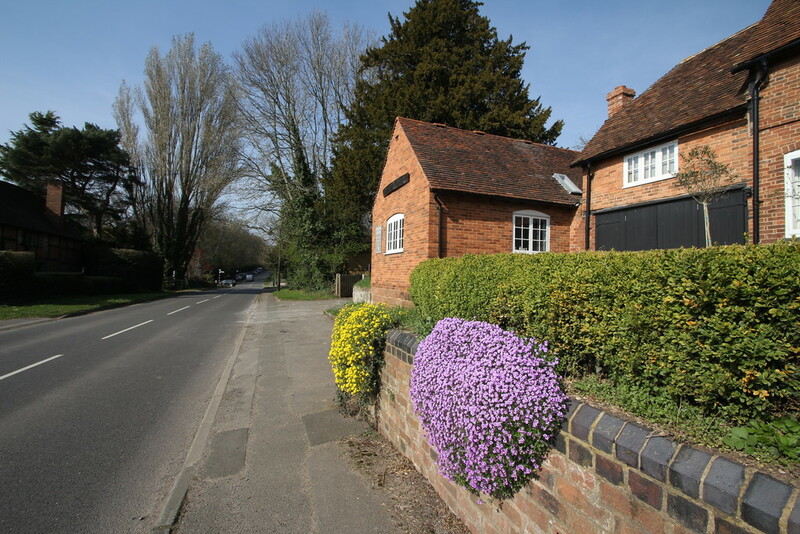 Local amenities include village store, Berkswell School, Church, The Bear public house and holding their annual village fete and garden shows. The village is conveniently located within easy reach of Meriden which offers a wider range of shops, pubs, restaurants and doctors. 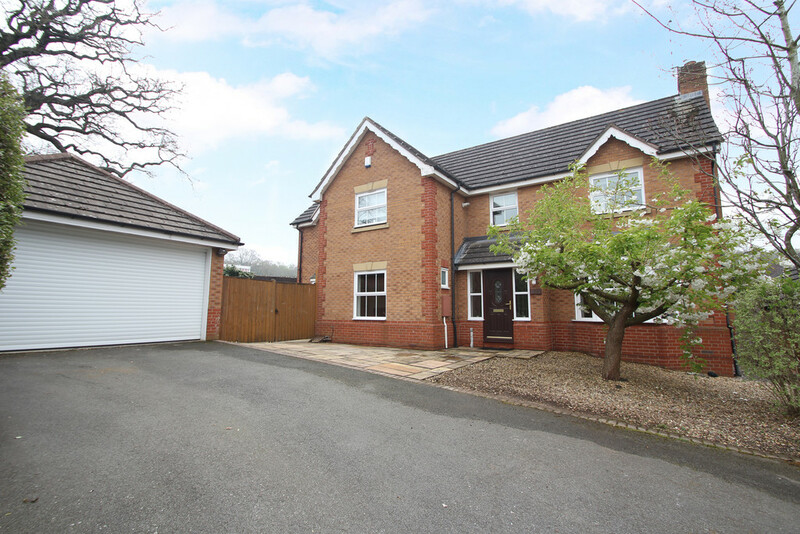 In the opposite direction you'll find Balsall Common which again offers an abundance of facilities, petrol stations and schooling. 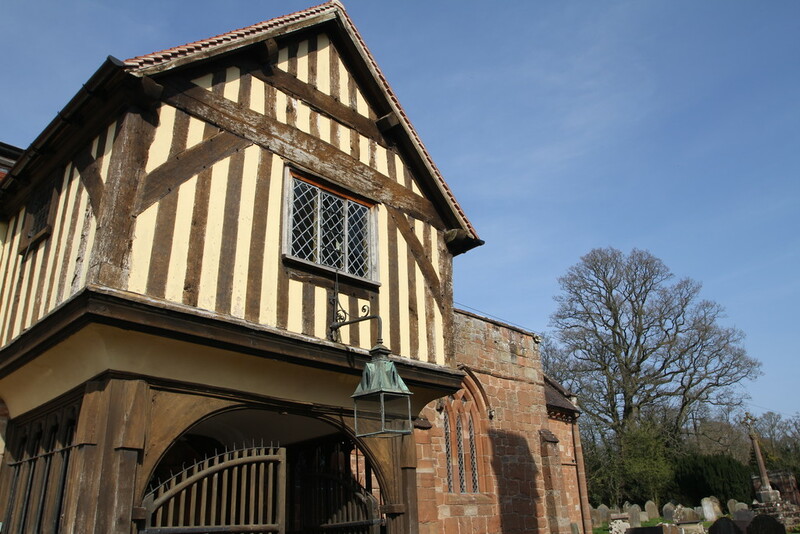 If transport connections are important to you then you find yourself within easy reach of Coventry, N.E.C, Birmingham International Railway and Airport plus local Berkswell Train Station and major motorway connections. 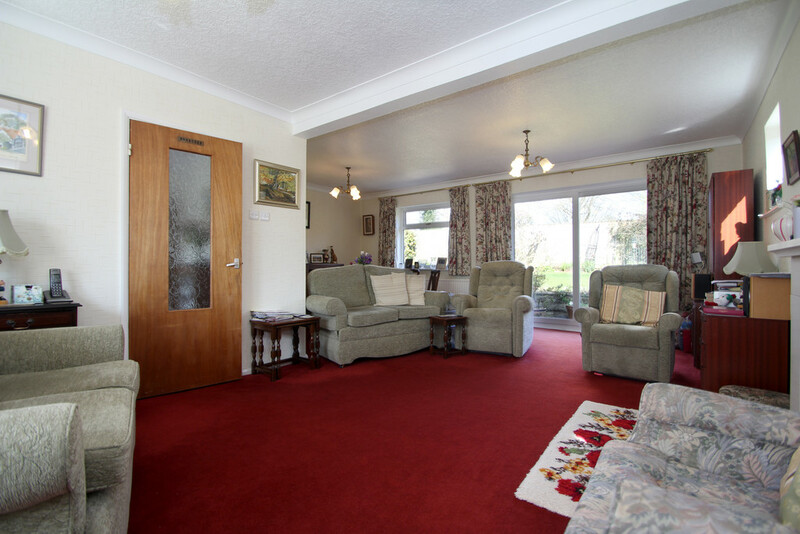 All this on offer within easy reach yet surrounded by fields and fresh air. PROPERTY IN BRIEF Ginger is delighted to bring this stunning property to the market. The setting is gorgeous, located on a private, gated driveway shared by just four individually styled properties-a lovely community feel. 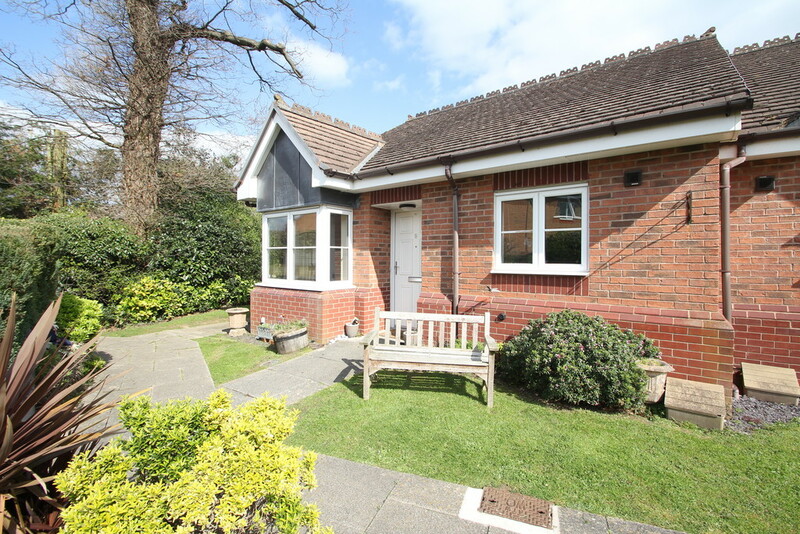 This detached bungalow offers adaptable rooms, spacious accommodation to include a welcoming hallway, large living/diner with sliding patio doors and triple aspect views and spacious, workable kitchen leading out to the conservatory. The dining room which was once the fourth bedroom is easy to return to its original use, although works perfectly well as a dining room set off from the kitchen. 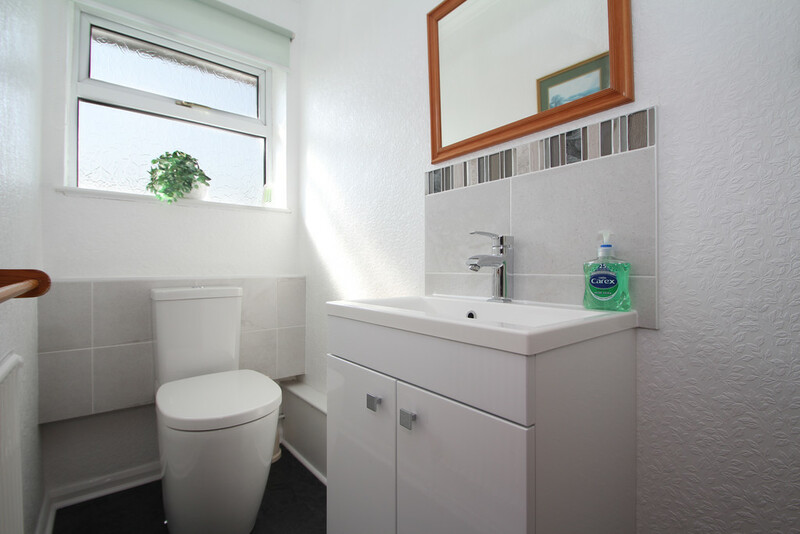 The three bedrooms offer great space with large windows and both the bathroom and cloakroom/W.C have been recently refitted with modern suites. The outside space is amazing too. 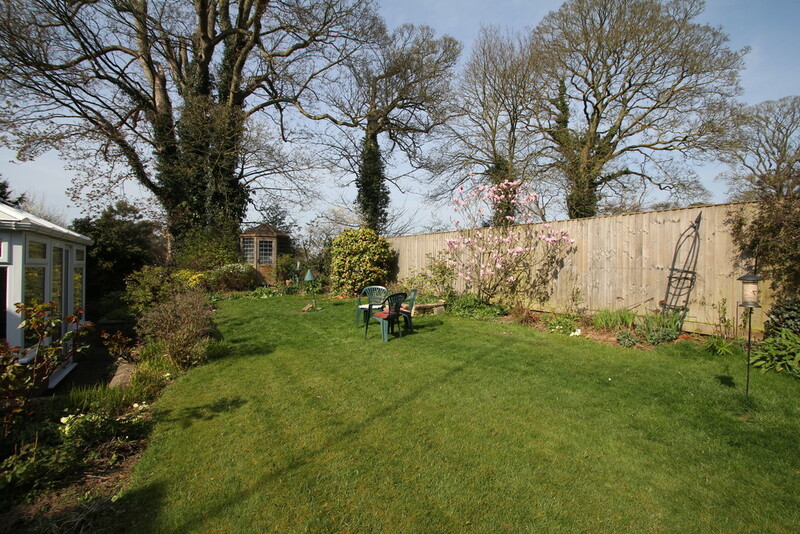 A delightful fore-garden, rear patio area and a delightful, secluded rear garden. 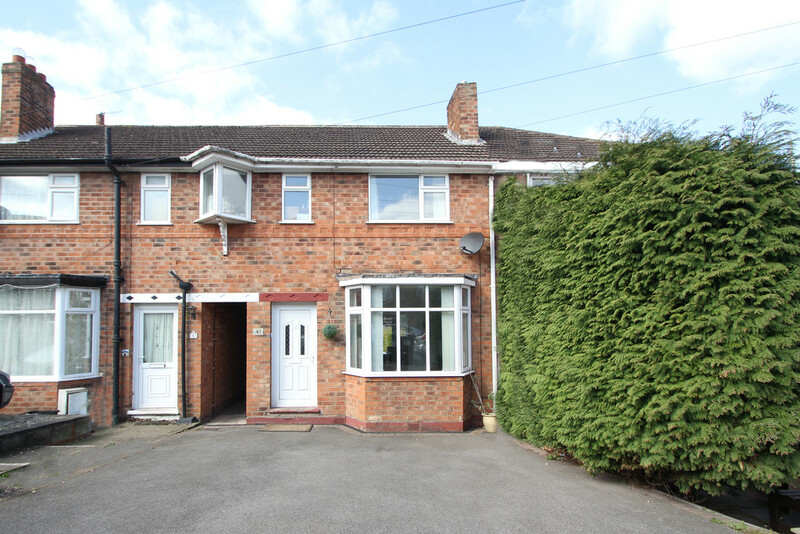 The property benefits from a double detached garage and off road parking. 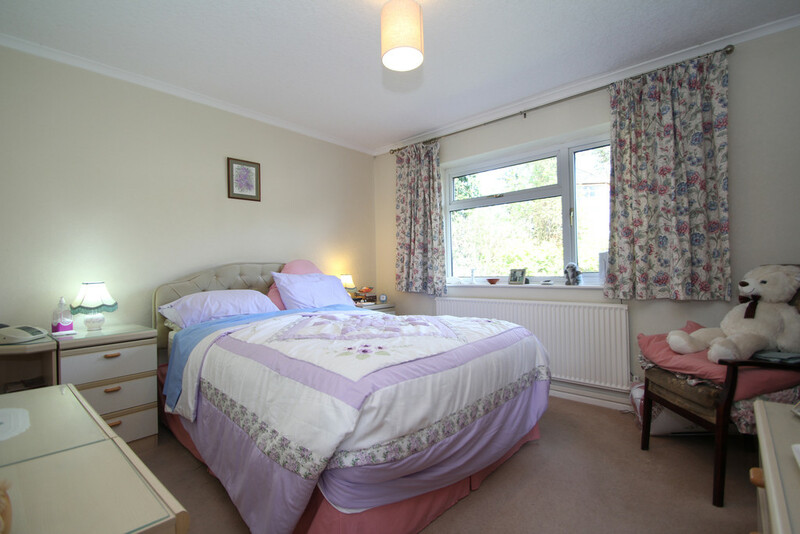 The property has been well maintained to offer double glazing and new bathrooms. The property affords an opportunity to modernise the property's decor to current styles and fashions and to make this property your own. 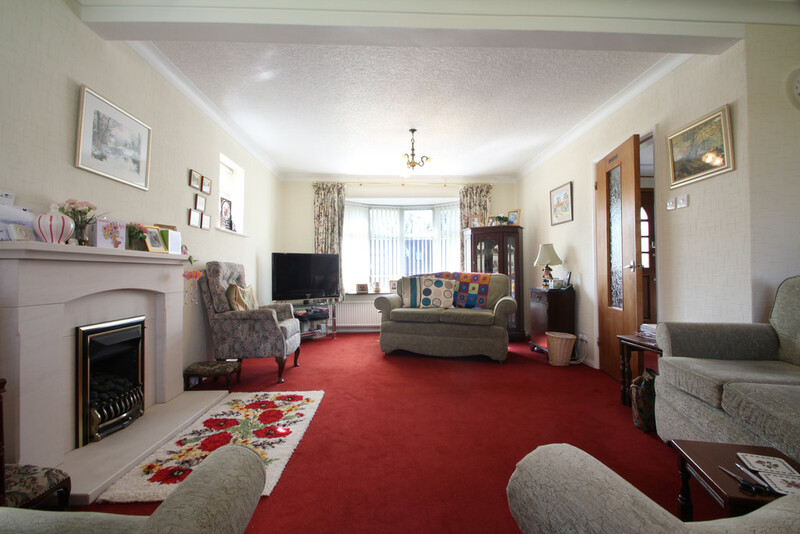 A superb, spacious property in the most delightful village location. An opportunity not to be missed. PORCH 7' 2" x 2' 5" (2.2m x 0.74m) Having sliding patio doors and plenty of space to kick off your shoes and escape the rain with your shopping. Leading you into the Hallway. HALLWAY 7' 5" x 9' 9" (2.28m x 2.99m) Welcome inside. The hallway gives you that first key impression of space and brightness which continues throughout your tour of this property. Neutral decor, loft access and central heating radiator. CLOAKROOM 3' 4" x 8' 9" (1.03m x 2.69m) Having been recently re-fitted to include a modern, white suite comprising W.C and washbasin with chrome mixer tap set over a hi-gloss vanity storage unit. A neutrally presented space with contrasting splash-back tiles and grey floor tiling. A leaf-style opaque double glazed window to front elevation. LIVING ROOM 19' 5" x 23' 3" (5.92m x 7.09m) A large 'L' shaped living/dining room flooded with natural light from the triple aspect windows; bay window to the front elevation and sliding patio doors leading out to the rear garden. Having feature gas coal-effect fire with marble surround. 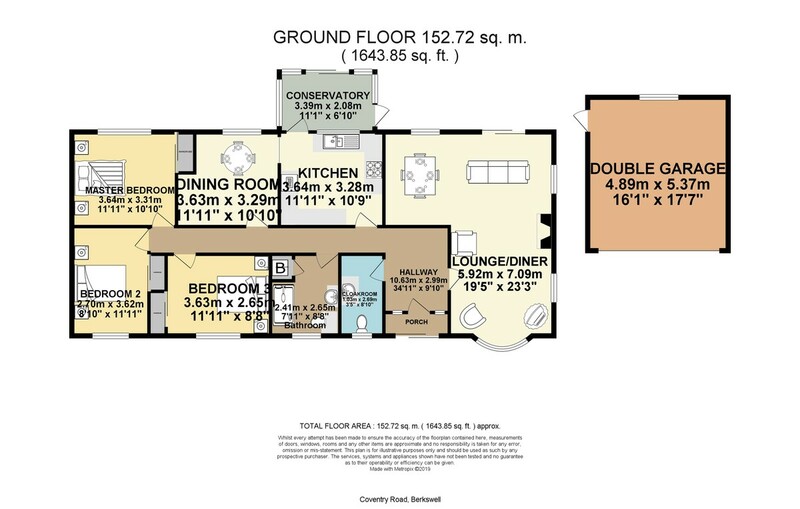 Offering a spacious living area with space for your family sized dining table to the rear. 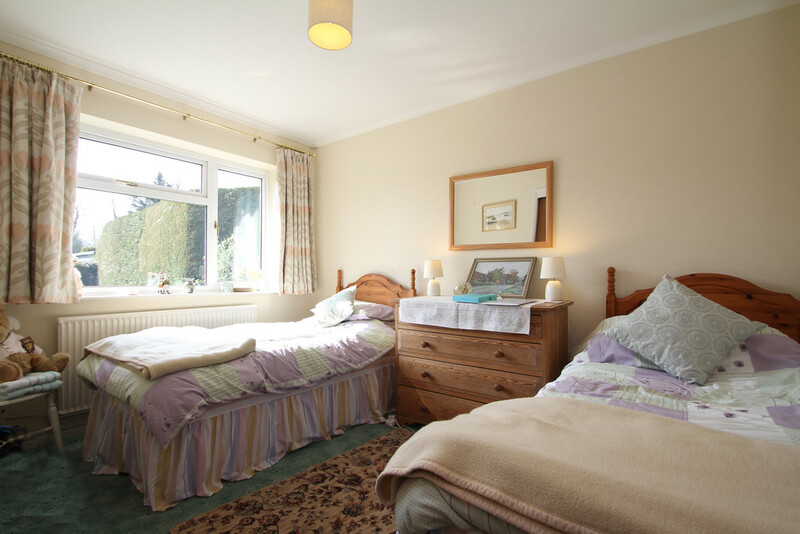 A lovely bright room running full depth of the property and an abundance of natural light to catch both sunrise and sunset with its east to west aspect. Having three ceiling lights and two radiators. 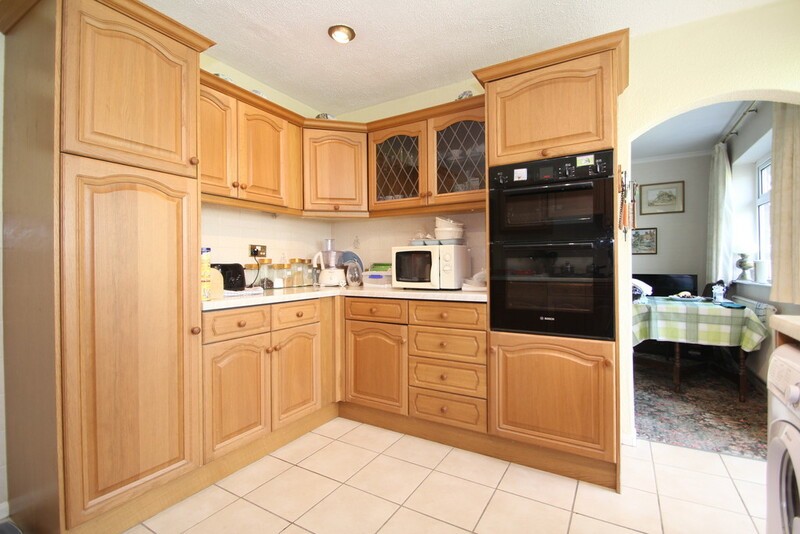 KITCHEN 11' 11" x 10' 9" (3.64m x 3.28m) A good sized kitchen offering a range of oak base and wall units with contrasting work surface. A number of integral appliances to include Bosch double oven and grill, Stoves 4-burner gas hob, one-and-half sink and built in fridge. There is also provision for your washing machine. The kitchen offers a stunning view of the rear garden through the double glazed window and patio doors leading out to the conservatory. DINING ROOM 11' 10" x 10' 9" (3.63m x 3.29m) Accessed from the kitchen or from the hallway, this room offers good space for family dining or social events with a delightful view of the rear garden to enjoy. Having radiator, ceiling light and carpet laid to floor. 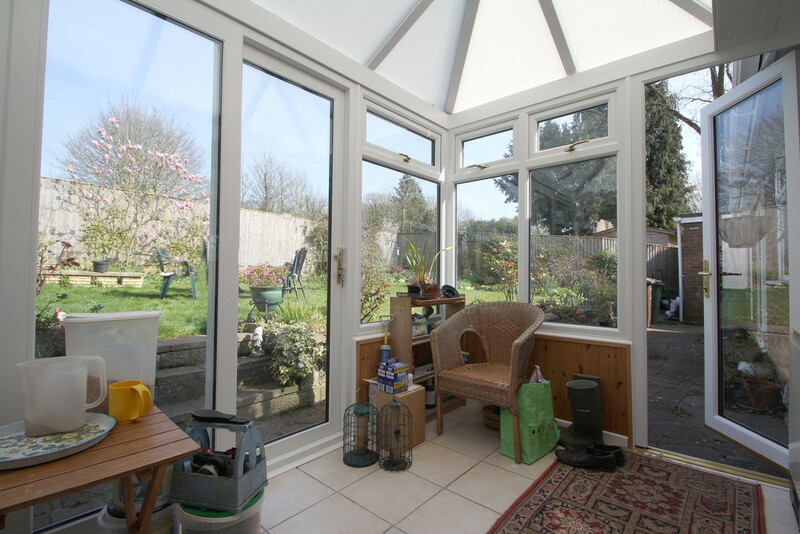 CONSERVATORY 11' 1" x 6' 9" (3.39m x 2.08m) A fantastic addition to this property and perfectly located to enjoy the secluded rear garden views. Perfect to sit and relax over a mid-afternoon cup of tea and slice of cake. Accessed from the kitchen and benefiting from both sliding patio door and further side single patio door leading out to the garden and patio areas. Having electric wall heater, wall light and ceramic floor tiles. 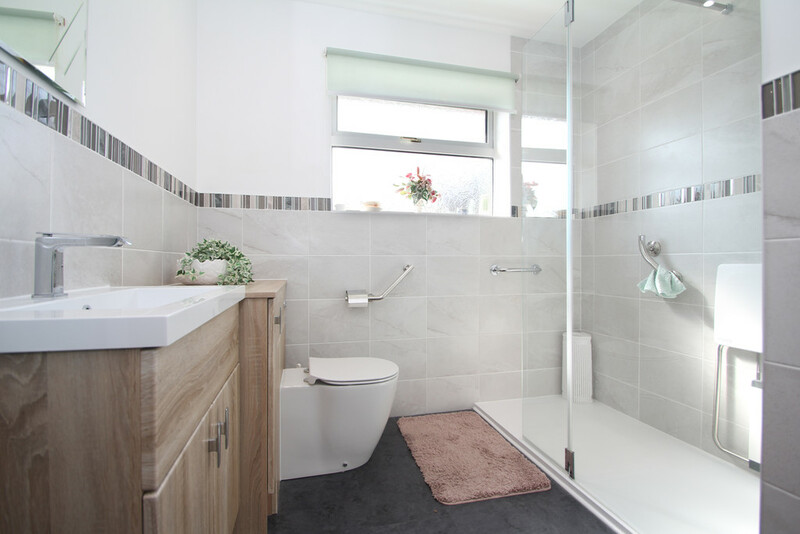 BATHROOM 7' 10" x 8' 8" (2.41m x 2.65m) Recently refitted to offer a fresh and modern suite comprising of large walk-in shower having split folding glass screen, stylish wash-basin with mixer tap sunk into neutral oak-effect vanity storage and W.C. This bathroom is bright and airy being neutrally styled with contrasting wall splash-back tiling and grey floor tiles. Having ceiling spot lights, modern combination radiator and chrome towel rail with leaf-pattern frosted double glazed window to front elevation. Additionally, the airing cupboard is home to the Vaillant eco-tec boiler with storage for towels and linen. BEDROOM ONE 11' 11" x 10' 10" (3.64m x 3.31m) A tranquil Master bedroom with views out into the rear garden to enjoy the morning sunshine through the double glazed window-what a great place to start your day. Neutrally presented with the advantage of built-in wardrobe with sliding door. Central heating radiator and ceiling light. BEDROOM TWO 8' 10" x 11' 10" (2.7m x 3.62m) Another spacious, light and sunny bedroom with views out over the front garden to catch the evening rays. Neutrally presented with built-in wardrobe, radiator and ceiling light. BEDROOM THREE 11' 10" x 8' 8" (3.63m x 2.65m) A double bedroom having the benefit of built-in wardrobe and plenty of floor space for other bedroom furniture. The double glazed window provides a view out to the front elevation, telephone socket, radiator and ceiling light. OUTDOOR SPACE You will love the outdoor space at this property. 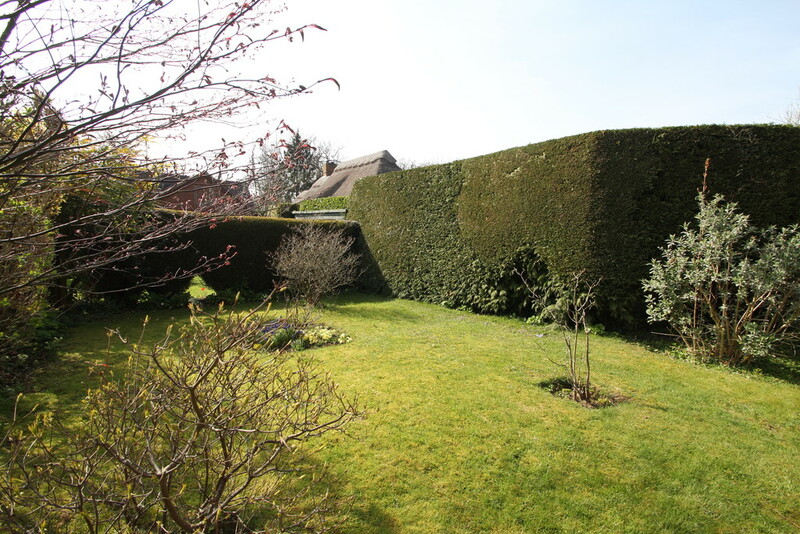 Not only is the home located in this peaceful village but the rear garden continues the theme with its secluded setting. Our photographer enjoyed his cup of tea sat out with the vendor on the lawn enjoying the afternoon sunshine and the bird-song-this is a lovely setting. 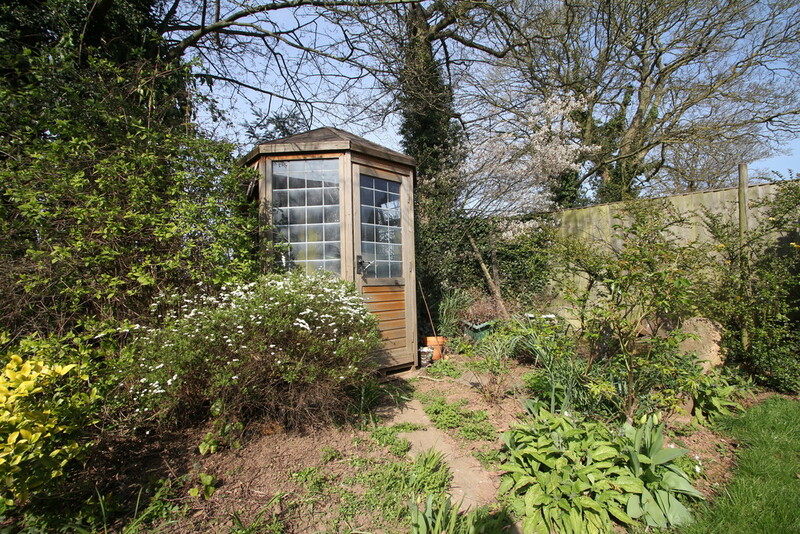 The patio catches the morning sun and moves up the raised garden in the afternoon or why not take advantage of the summer house. There is side access between the property and garage to access the driveway. To the front, a delightful fore-garden with path leading to front door, driveway with parking for several cars. DOUBLE GARAGE 17' 7" x 15' 11" (5.37m x 4.87m) Having electric remote up and over vehicle access door and side personal door access. Window to rear elevation with several power sockets located around. Plenty of space to store ideal fro freezer space. TECHNICAL We are advised this property is freehold, please seek confirmation from your legal representative. 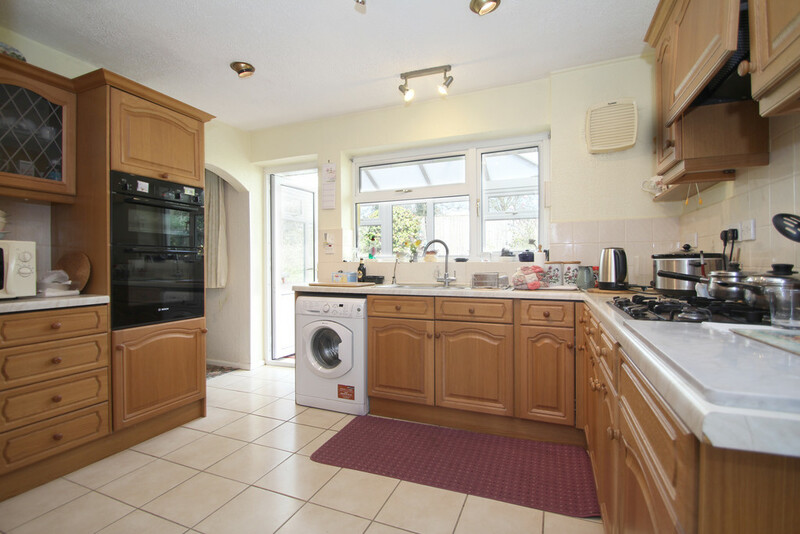 The property offers gas central heating via the Vaillant eco-tec boiler and offers double glazing. 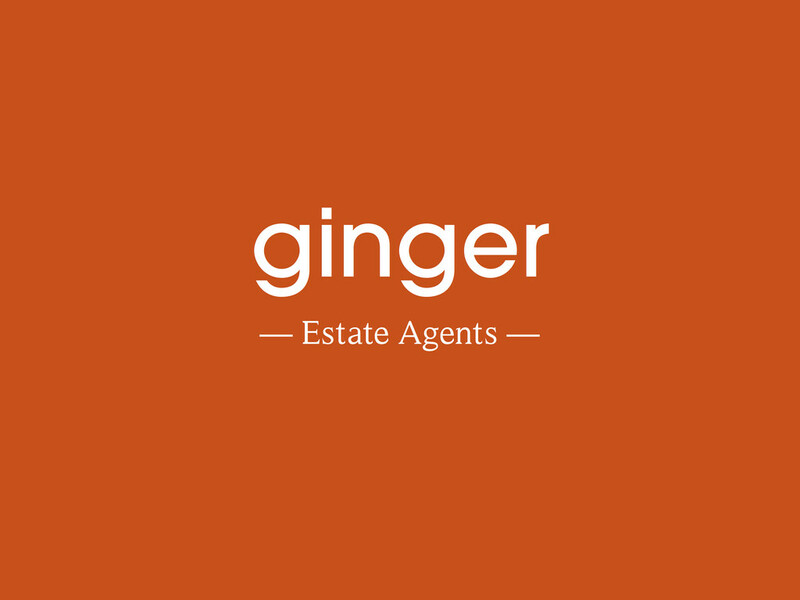 Ginger have not checked appliances nor have we seen sight of any building regulations or planning permissions.You should take guidance from your legal representative before purchasing any property. 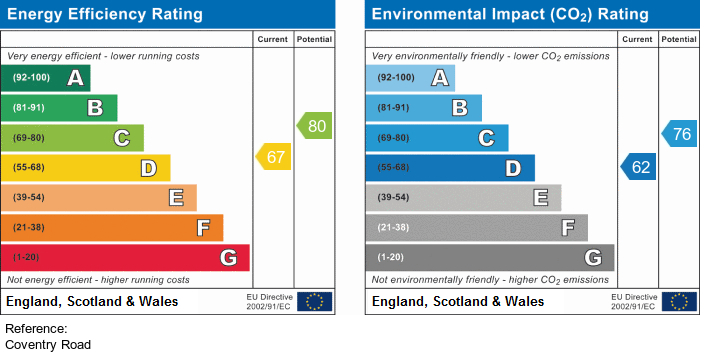 We are advised the council tax is payable to Solihull MBC.